Aamal Medical is one of the leading Medical Equipment and Surgical Consumables distributors in Qatar with major market share. The company specializes in the sale of medical equipment, medical and surgical consumables, hospital furniture, spare parts and IT solutions and provides post-sales technical support through Engineers qualified by the medical equipment manufacturers. 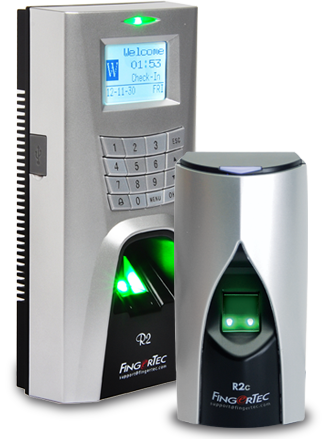 That said, Aamal Medical has been an esteemed customer of FingerTec as the company has been using our biometric products for their access control system for quite some times. Moving forward, Aamal Medical has decided to deploy TimeTec time attendance cloud-based solution to help manage their growing workforce. With TimeTec TA , the data obtained will be stored safely in the cloud and the solution can be implemented hand in hand with FingerTec biometric terminals that have push technology. Hence, whenever employees in Aamal Medical clock in via the FingerTec biometric terminals, the attendance data will be pushed to TimeTec TA, providing a comprehensive system throughout. 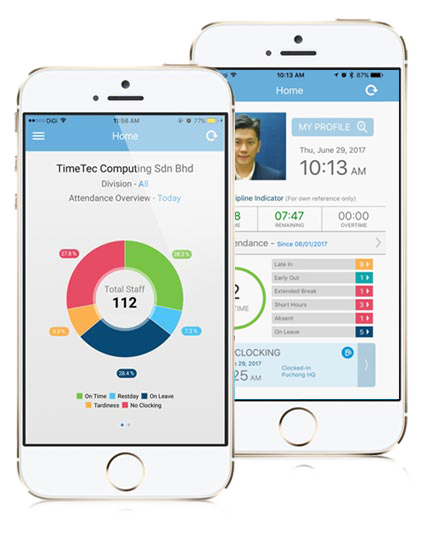 For greater productivity and flexibility, clocking can also be done via smartphone using TimeTec TA App through various ways such as beacon, GPS and wifi, while the employers can monitor the performance of their staffs in real-time. This helps to prevent counterproductive work behaviours from inflicting the workforce and is necessary to boost productivity since the company is expanding year by year with the acquisition of new projects. Aamal Medical is now utilizing both solutions within the management of their company and this is all made possible by our Qatar reseller, Intelligent Project W.L.L.. At TimeTec, we provide state-of-the-art solutions for your workforce management and security industry. 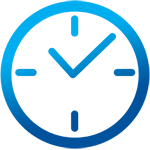 To find out more information on TimeTec various cloud-based solutions such as TimeTec Leave and TimeTec Patrol, click the link below.